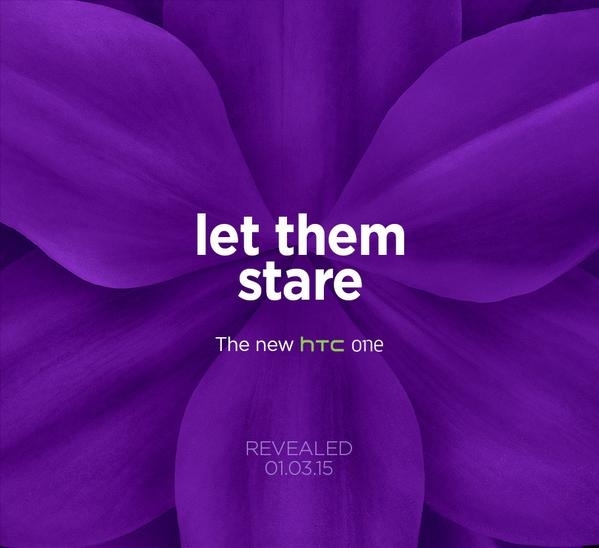 HTC One M9 to be revealed on March 1 | Android Blast! The HTC One M9 has been leaked so many times online we already have a pretty good idea of what the new phone will look like. What we did not know, until now, was when it would be officially unveiled. HTC UK took care of that little problem today when they tweeted an invite to the launch event. The official launch of the HTC One M9 will take place on March 1. The next flagship phone by HTC will be out soon. Hopefully, this version will catch on better than the last one. Although the HTC One M8 was widely seen as the best Android phone on the market, sales did not reflect that sentiment. For some odd reason HTC's incredible design hasn't translated into sales numbers that can rival Samsung.